What to teach? Kid tested. Teacher approved. Cross Curricular Connections? Math and ELA/Literacy included. Your Step-by-Step Resource for Teaching K-3 Music and Loving It! Struggling with Classroom Management? The LilyPad is here to help. 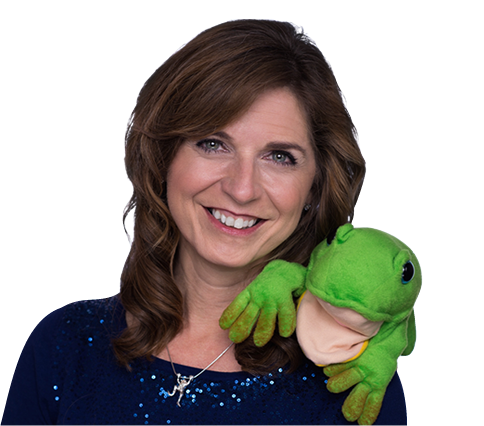 Using Freddie The Frog transformed my teaching, and he can transform yours. An online community for Music Educators of K-3 Grade Students. Music teachers are busy and often without a support system in their own school. 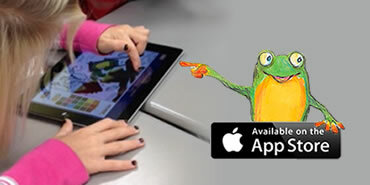 TeachingwithFreddietheFrog.com provides short video clips to see successful strategies in action, tips for interacting with students, monthly LilyPad Lounge video chat, and more–all designed to complement what you already do in your classroom. Implement the tips and strategies provided and enjoy teaching as you engage the wiggliest kids. 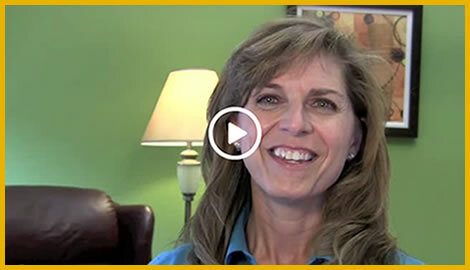 Get the support you need to make teaching K-3rd grade music easy and fun! 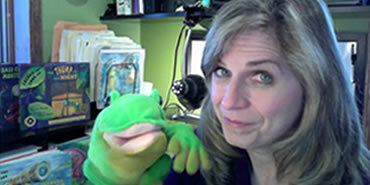 If you want to learn more about using Freddie the Frog in the music classroom. If you are a music teacher being asked to incorporate classroom curriculum in K-3 music. If you feel alone teaching K-3 music. If you are looking for fresh ideas that make teaching K-3 music magical and fun! Who is Freddie the Frog®? Meet Sharon Burch and Freddie the Frog. Teaching tips and demonstration by Sharon. Who is Freddie the Frog? Try it for one month, risk free. Cancel anytime. Copyright 2015 www.TeachingWithFreddieTheFrog.com. All Rights Reserved.